Taking a show to the Edinburgh Festival Fringe is not only for the exposure, networking and a five-star review, it can also be the chance to take home an award. Like all things fringe, there’s something of a growth area going on here, as long-standing honours such as The Stage Edinburgh Awards, Edinburgh Comedy Awards and the Amnesty Freedom of Expression award are joined by the Mental Health Fringe award and the Asian Arts award. With the notable exception of the Edinburgh Comedy Awards’ cash prize, you’re unlikely to get more than a gong with the accolade, but there are awards specifically for theatre that offer something just as handy: the chance to put your show on after Edinburgh. The Holden Street Theatres award is particularly of note because the winning show gets to visit that other fringe heaven, Australia. 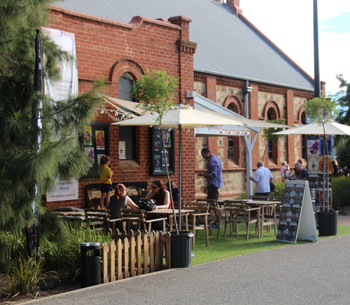 Named after the independent venue in Hindmarsh, the awards originate from the same city as the massive Adelaide Fringe – which is why the theatre boasts excellent fringe credentials and hosts its Edinburgh winners during the festival, running from February to March each year. “We started to tour work across from Edinburgh,” says Holden Street artistic director and co-founder Martha Lott, “so the investment was there regardless, and I thought creating an award would boost the profile of what we were doing and, more importantly, boost the public’s interest in the shows. It gives a credibility to the choice and really helped us connect to producers when we were just starting the award. 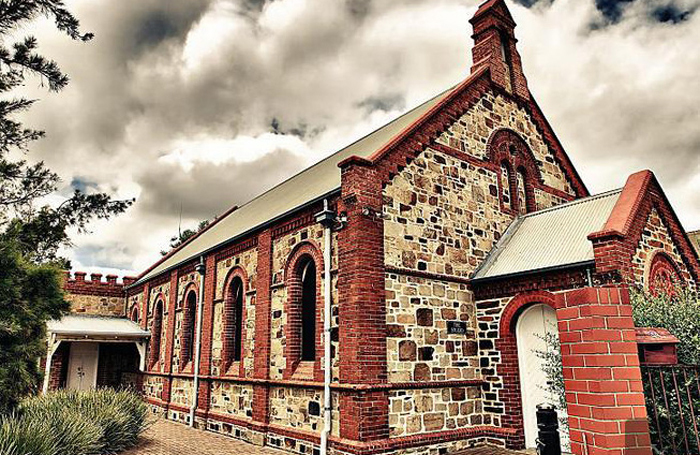 With spaces across two listed church buildings, Holden Street has since taken 14 winning shows over to Australia – it often takes two shows per year. 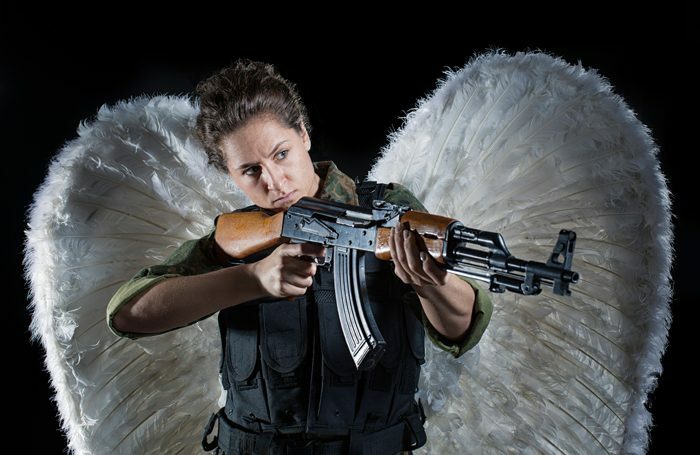 Winners in 2016 were Angel by Henry Naylor, produced by Red Beard Productions and Gilded Balloon, and Scorch, produced by Prime Cut Productions. An additional show from Edinburgh was also staged – Tangram Theatre’s The Element in the Room. The first two won Adelaide Fringe awards and all garnered a string of five-star reviews. 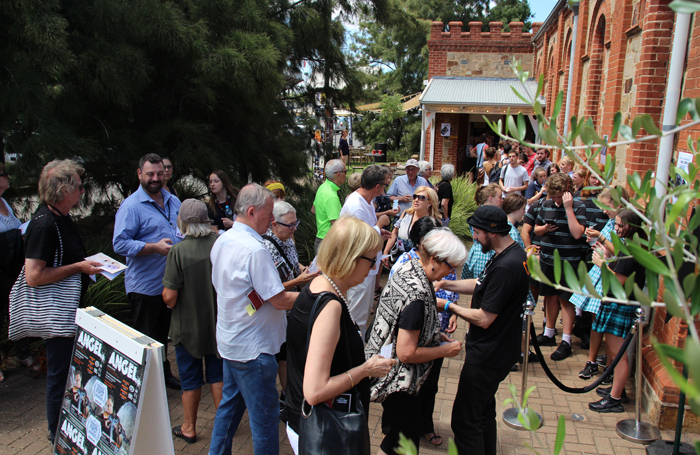 Conversely, the theatre also now offers the Adelaide Fringe award, which helps companies develop new work and prepare for Edinburgh or present new work the following fringe in Adelaide. This year’s winner is Joanne Hartstone’s The Girl Who Jumped Off the Hollywood Sign, and this August you’ll get the chance to see 2016 winner Gobsmacked Theatre’s Once Were Pirates at the Pleasance Dome. Puts a show on at Draper Hall, London. Puts a show on at the Drayton Arms Theatre, London. Takes a show, sometimes two, to New York. Invites one show to perform at Brighton Fringe. Mentoring from Les Enfants Terribles and a slot at Wilton’s Music Hall. Suggestions are taken from venues and producers about what they think will suit the award from their programmes and liberal use is made of scouts – technicians, ushers, patrons and performers across Edinburgh. 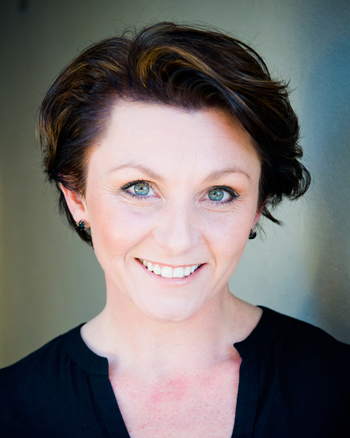 Nearly every winning show has received an Adelaide Fringe award, five-star reviews and sell-out houses, she says, based on a desire to share international excellence that was there from the very beginning. “I wanted to present the best fringe programme possible and so went to the best marketplace in the world to do it. I’ve always had a love of Edinburgh and after I bought the first few shows, you could say I was bitten. Holden Street has not only introduced new shows, but also innovations based on how Edinburgh venues are run that have “changed the fringe landscape in Adelaide, and that’s set us apart and put us ahead of the game a bit, too”. This has also helped create a strong international network that is now resulting in work touring out of Adelaide with the help of Holden Street. Although theatre plays a major role in Australia, as in the UK, finances seem to be similarly under siege, which can make forward-planning tricky. Lott’s response to the challenge is appropriately pragmatic: “The performing arts at the Holden Street level is a tough business, but we have an incredibly loyal audience and so we’re fairly safe in that regard. Not a lot of theatres do what we do as successfully. Holden Street has a resident company that produces three shows a year and it is a venue for hire throughout the year. It operated a children’s theatre company, but this has been shelved for the past two years while the theatre focuses on development in other areas. Holden Street also runs the Thebarton Theatre, a listed, 2,000-seat venue known nationwide as the Thebbie, an iconic building that mostly programmes music and comedy. Producing and directing was a logical next step and that led Lott to Holden Street. Fifteen years ago, she had built a pop-up venue for a fringe show, which got her thinking about how a venue all year round would be a better option. Her boss suggested the buildings in the inner-city suburb of Hindmarsh. She organised a team to refurbish the buildings and things have continued to grow to the present day. Holden Street now has a reputation as the ‘home of theatre’ in the Adelaide Fringe, recognised by artists and buyers from across Australia as a platform for performers and companies. But this sort of fringe interface is a key industry component not just for Holden Street, but Australia nationwide – you only have to look at how the mighty Adelaide and Melbourne festivals contribute to the country’s cultural ecosphere. She warns that although the introduction of new fringes creates a good circuit for international companies, it’s still theatre on a fringe budget, so that’s a big risk for companies and presenters. Edinburgh continues to be incredibly important, says Lott. “It’s what sets us apart from the others and has been a wonderful journey. Edinburgh is a huge part of my life. I have learned a great deal from my experiences as a fringe worker, performer and producer in Edinburgh and created many strong and wonderful friendships as a result. “Because it’s so big, it’s an even playing field where there are so many opportunities, and you never know who you’ll meet or what openings even the smallest of interactions can bring. Careers Clinic: How do I get over an awful Edinburgh?